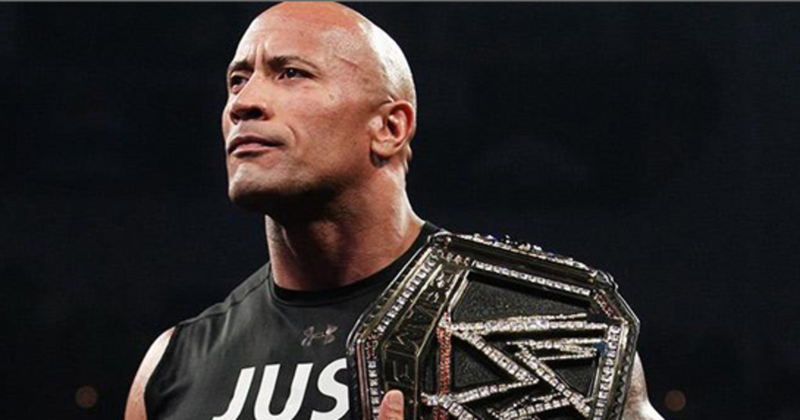 The Rock On Wrestling Again - "I Don't Know. We'll See." The Associated Press has a new article online featuring quotes from The Rock discussing his future as a professional wrestler. "I&apos;d like to leave it open. But if I&apos;d never wrestle again, I&apos;d be very content with that," Johnson said recently while on set filming the season finale of TNT&apos;s "The Hero," which airs Thursday night. "Winning or losing never really mattered to me. The whole idea was to put on a great match. Got injured in that match. Still was able to walk out on my own, which I was more happy about. I don&apos;t know. We&apos;ll see."